So I got a little behind in my cleaning- after a few days, I am officially pooped. So I will keep cleaning into next week and continue sharing as I go. I originally posted this last spring, and think the advice is so good that I'm sharing again! - Ditch the paper towels. Use newspaper when you're cleaning your windows for a streak free shine. Use a mixture of vinegar and water to make homemade window cleaner. - Oven seen better days? Sprinkle baking soda in the over, spray with water and let sit for about an hour. Go back later and wipe it out with a wet rag. - Baking soda does the trick on faucets too. - Cleaning is good for you. You burn 119 calories vacuuming, 102 calories washing the windows, 78 ironing, and 85 dusting. - Nasty microwave? 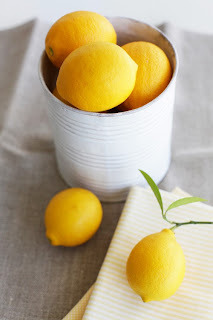 Add the juice of one lemon to a cup of water and microwave for 10 minutes. Let it stand for 3 minutes and then wipe down. - It was pretty clear from your comments that cranking up the tunes makes cleaning go faster. - Take one room at a time and make a plan! One reader suggested making a list or a diagram of how you're going to tackle cleaning. Start in one corner and work your way around. - Go through all your clothes, shoes, accessories, etc. and take out any items that you haven't work in the past year or season. As you go, label bags with "toss", "Goodwill", "giveaway," or "repair." - While you're at it, transfer winter clothes to the back of your closet to get ready for the warm weather. - Treat yourself after each room. What a great way to stay motivated. - One reader takes everything out of a drawer or closet and goes to town! - Make sure you clean everything in a room BEFORE you clean the floor. That way you catch any dirt or dust that's fallen along for the way. - Cleaning is a family affair! Get the kids and hubby involved. Besides, you didn't make the mess alone. - I love what one reader said, to never let your house get so bad in the winter that spring cleaning becomes overwhelming. If you're doing a major overhaul or just sprucing the place up, spring is a great time to throw open the windows, get rid of the clutter, and start fresh! I do that trick where I treat myself after each room gets cleaned! It's a big job to clean an entire room! Sometimes it's a cup of tea. Sometimes it's just my favourite song cranked up to dance to! Those tips are so great! I have always heard that one about newspaper (same goes for coffee filters), but I've never tried it. I look at cleaning as a great way to get exercise- I keep moving. 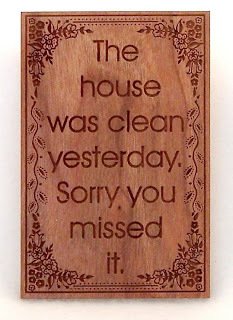 One of my secrets is that we keep the house neat, if not clean, all the time. When you live in a little cottage, even one messy area makes the whole place look bad. 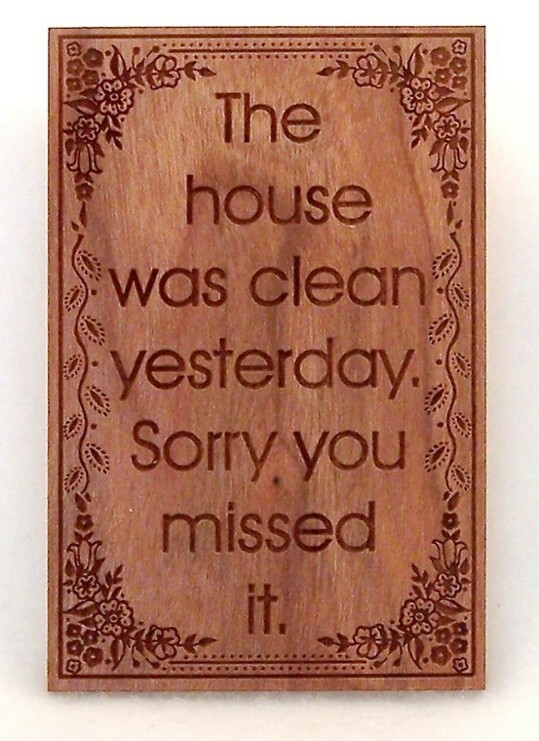 When it is time to clean, it's a lot easier if I don't also have to put things away. Janitorial Service Los Angeles offer a 100% satisfaction guarantee. If anything was overlooked and you are not satisfied with your home cleaning, we will send our team back out at our expense to correct the problem.